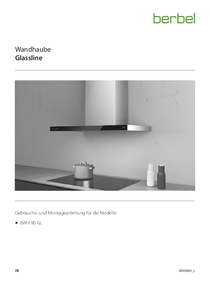 The Glassline is a fully equipped island hood and the first of its kind to feature the proven berbel BackFlow technology for optimised vapour capture. 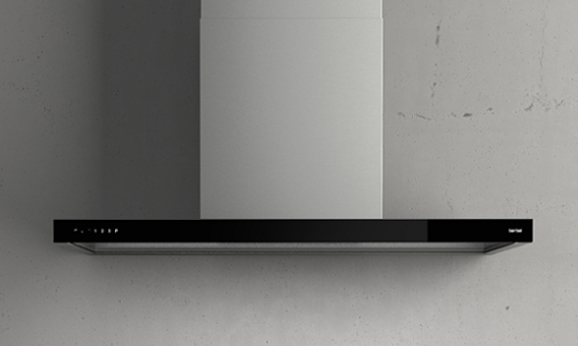 The newly developed separation unit comprises centrifugal separation and a Capillar Trap. 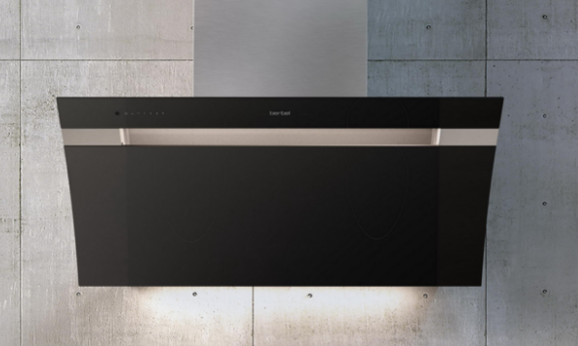 It can be removed completely along with the collection tray and be cleaned in the dishwasher, conveniently and time-efficiently. 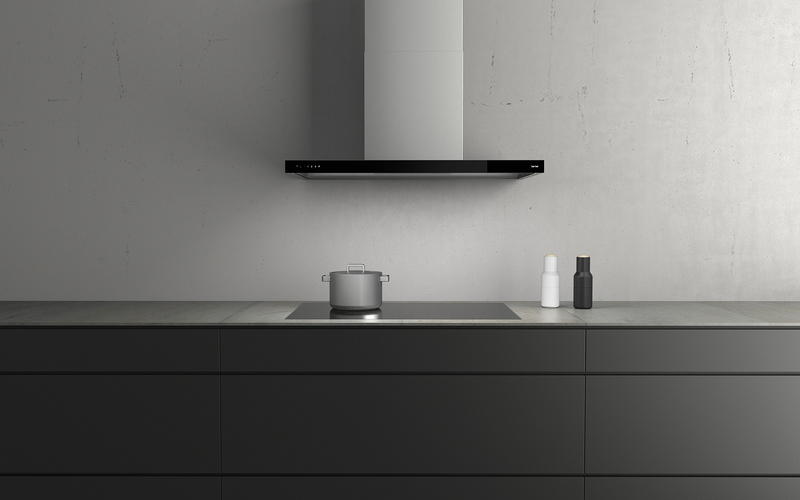 The wall-mounted hood Glassline is characterised by its extra sleek body. 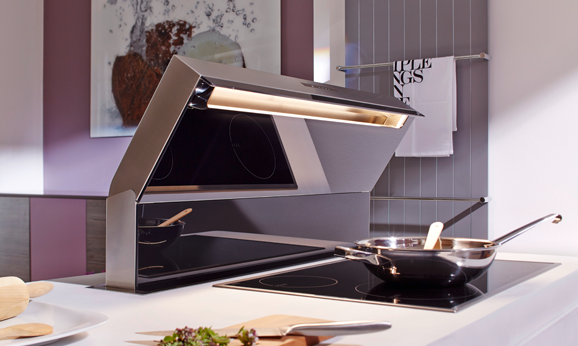 With its clean look from below and black glass cover, it is a true highlight for any kitchen. 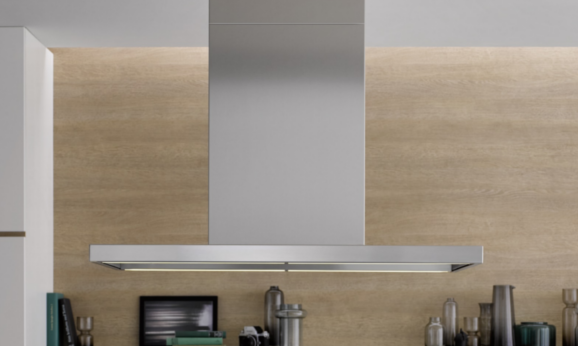 The “seamless” operating concept is concealed behind the glass cover. 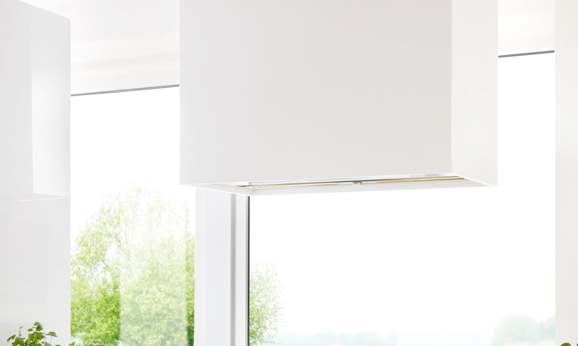 It is smoothly integrated into the elegant design of the Glassline and it allows for comfortable control of the 4 fan levels incl. 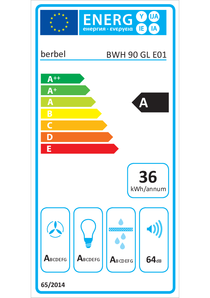 afterrun function, hob lighting and the EcoSwitch function. Even when your hands are wet. 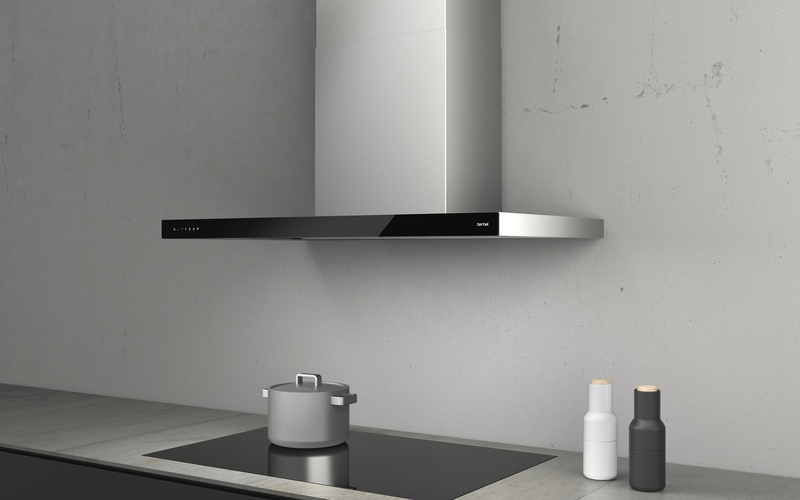 The wall-mounted hood Glassline is characterised by its extra sleek design and it is the first of its kind to feature our proven BackFlow technology. 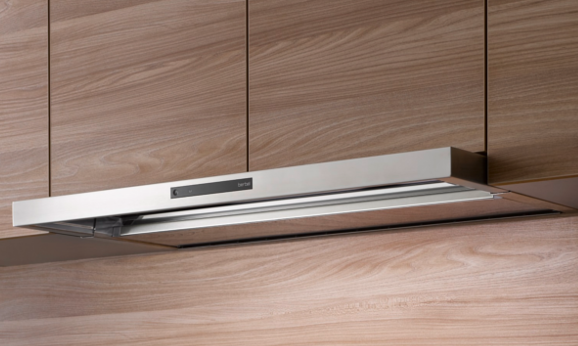 A fully equipped wall-mounted stainless steel hood in an attractive linear shape. 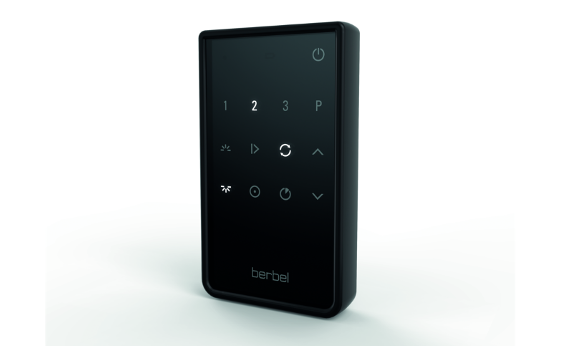 Elegant EcoSwitch control enables easy switching between exhaust air and recirculation mode.